The US PlayStation Store chart for April 2017 reveals Persona 5 as the top selling digital PS4 game, with some old favourites re-entering the chart due to various promotions. On the PS Vita, Salt and Sanctuary was the top seller, and other old favorites made it into the top 10. Full details below. Having a PlayStation Plus subscription pays for itself through the year. 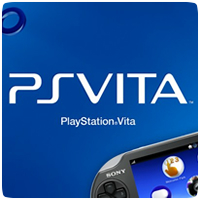 In 2016, over 25 PS Vita games were given away as part of the subscription, covering the cost of the subscription many times over. We take a look back at some of the top games that were give away in 2016. Free-to-play games have started to increase in popularity, especially when the games come with optional paid-for extras. 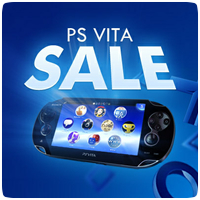 On the PS Vita, there are over 10 such games available to download for completely free. We take a look at some of the noteworthy games from the available selection. 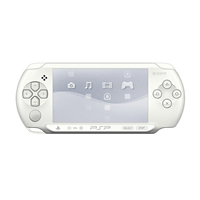 PlayStation Store access via the Media Go application for the PSP is being discontinued later this month, Sony has confirmed. 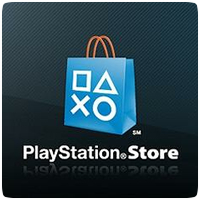 The PlayStation Store and any features which require access to PlayStation Store within the Media Go application will no longer be available after the October update. If your PSP (model PSP-E1000) does not have Wi-Fi you need to download your content no later than 24 October 2016. 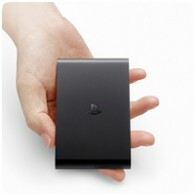 PlayStation TV will be releasing in Europe and the UK on November 14th, Sony has revealed, with a RRP of £84.99 / €99.99. 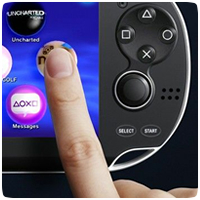 Sony has also confirmed that hundreds of PS Vita, PSP and PS one games will be compatible with the device from day one, along with Remote Play functionality with the PS4. Sony have revealed a new console at it’s pre-TGS press conference this morning, allowing gamers to play PS Vita and PSP titles on a TV, using a DualShock 3 or 4 controller.